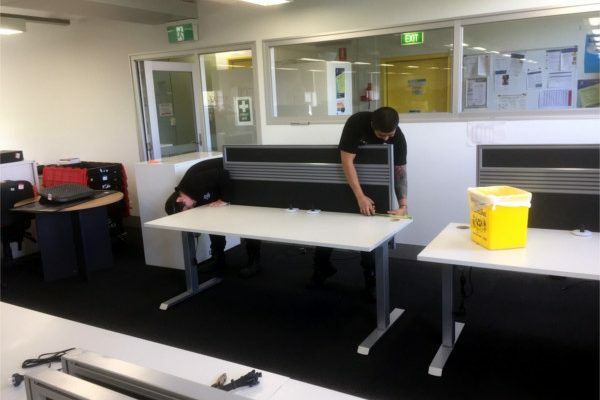 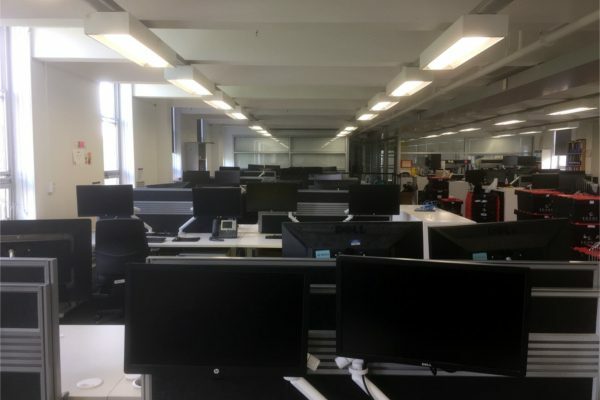 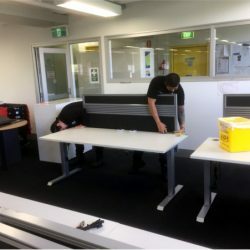 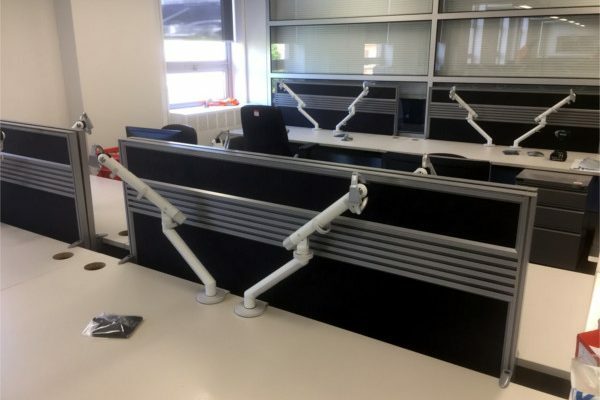 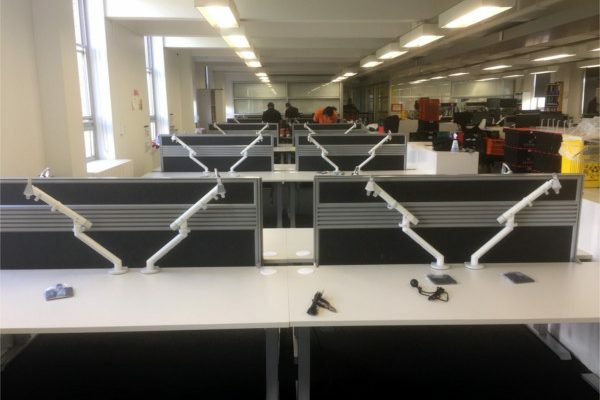 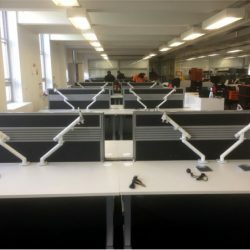 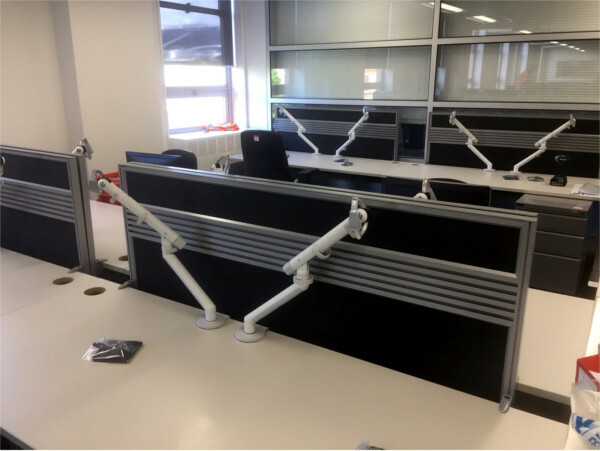 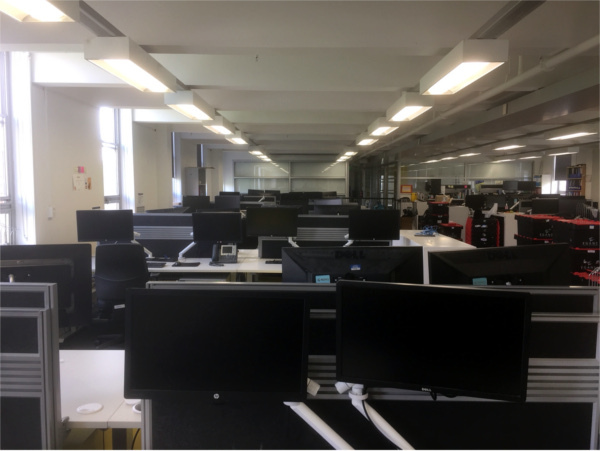 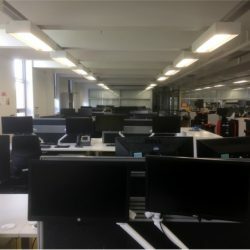 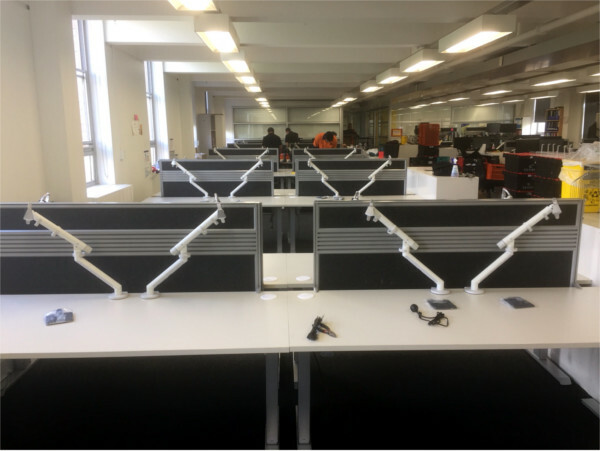 Egans dismantled and removed 42 straight office workstations and replaced them with ‘not new’ sit stand workstations for the University of Melbourne over 2 weekends. 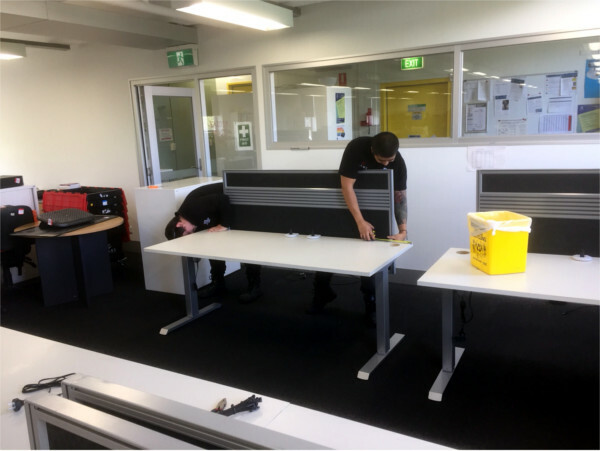 The redundant straight workstations with environmentally disposed through our Wise Office Furniture Program. 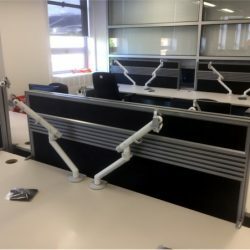 The work included the disconnect, relocation and reconnect of personal computers and monitor arms.